Our contact adhesive is required to install the wood strips. Other glues will NOT work. It is eco-friendly, water-based and No VOCs. 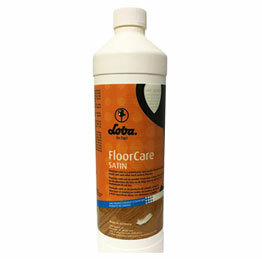 One gallon coverage = 325 sq. feet. 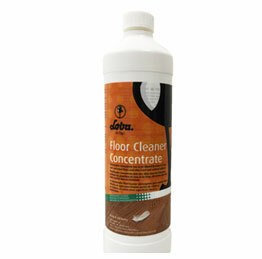 Highly concentrated cleaner for any wood floor. 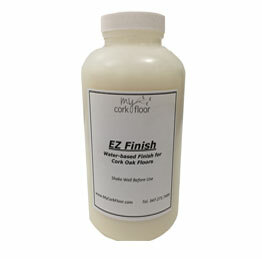 Water-based eco-friendly floor polish for any wood floor. 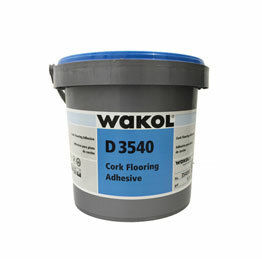 Water-based polyurethane finish for wood.